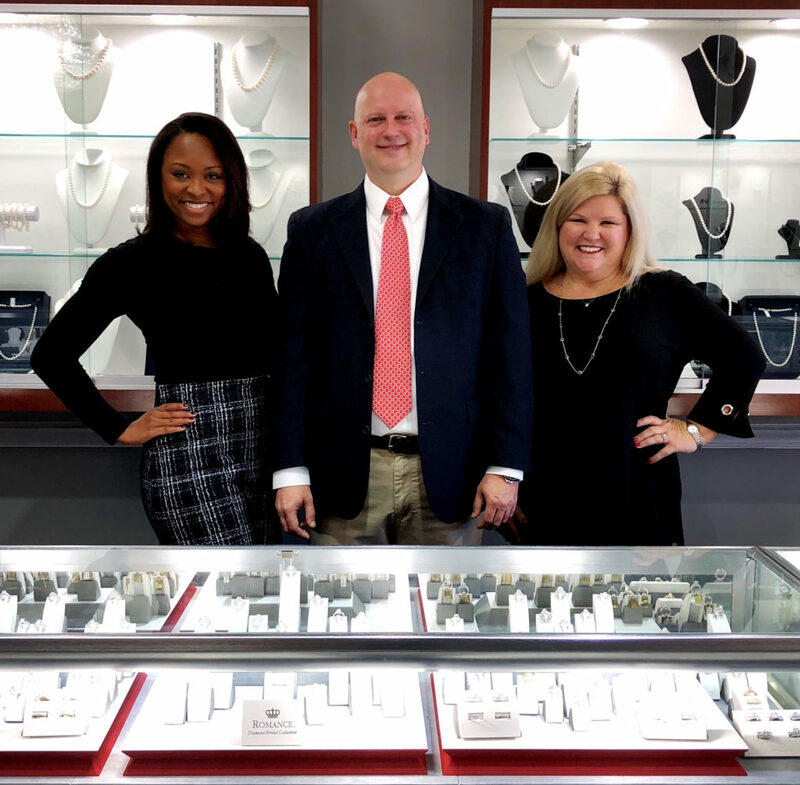 The legacy continues as Jonathan and Avis Ratliff open a new jewelry store that is truly built on one key foundation, trust. Legacy Diamond Jewelers celebrates the opening of their new store located at McIntosh Plaza in Carrollton. The legacy all started when Jonathan’s grandfather started doing antique watch repair in the 1950’s in Oneonta, Alabama. The first store opened in 1969 with only two showcases. 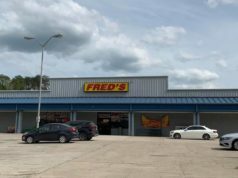 In 1973 the business relocated to Centre, AL. His grandfather retired in 1974, followed by the opening of another jewelry store in Oxford, AL during the early 1990’s. In 2007, another store in Calhoun, GA was rescued. They are now proud owners of four locations that service the public with state of the art jewelry equipment and merchandise. 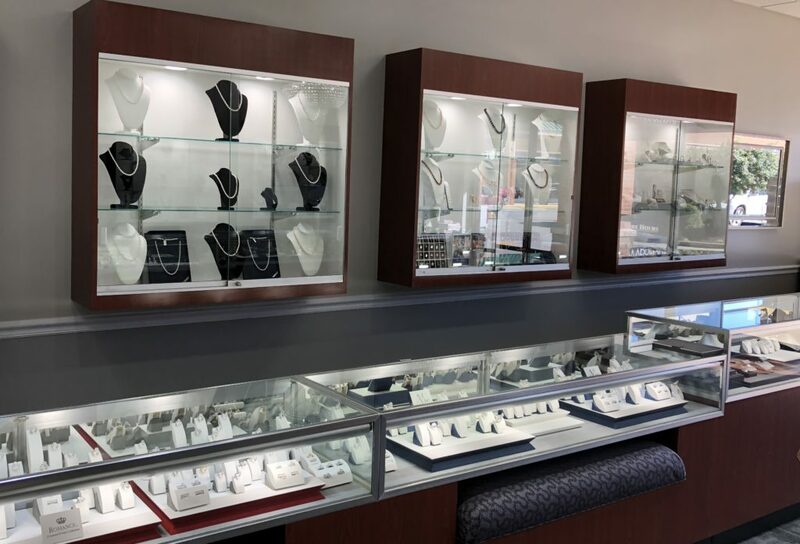 Legacy Diamond Jewelers offers a wide selection of jewelry from the industry’s top brands including Romance, LaVie, Lafonn, Eleganza and many others. Legacy Diamond Jewelers also features the Kiddie Kraft Jewelry for children and Citizens Watches. All new jewelry is backed by industry-leading warranties and Legacy Diamond Jewelers’ customer service. Legacy also offers estate jewelry sales – something customers have repeatedly asked for. Estate pieces are pre-owned and inspected to ensure they are of the highest quality. Any upgrades are made before the items are sold. “With the opening of this store, we’ve had manufacturers reach out and help us offer some of the best products on the market,” says Jonathan. Within our branded lines there will be no generic jewelry. 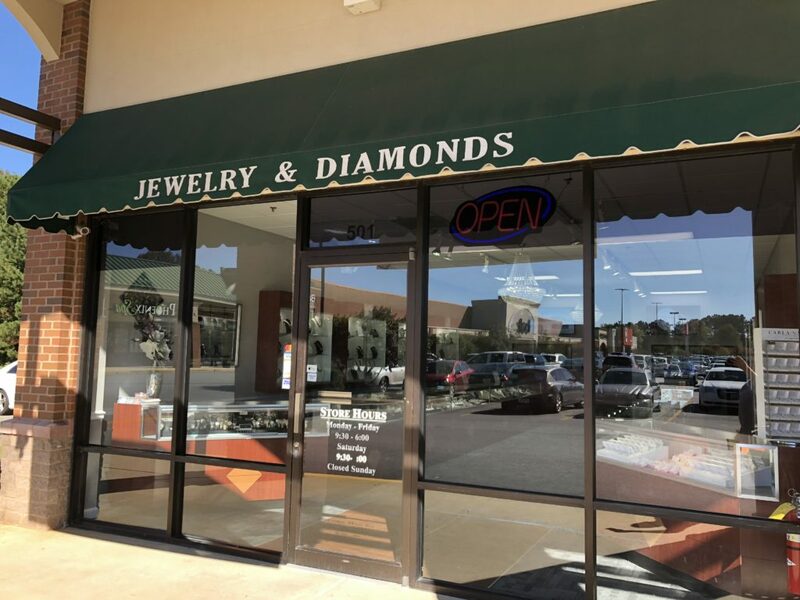 Legacy Diamond Jewelers is located in the space that was home to Greg Cook’s Fine Jewelry and Diamonds for decades at 1109 South Park Street, Suite 501. Visit the store or call (770) 832-0060. 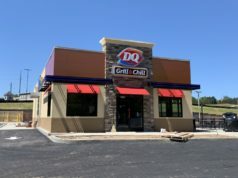 Stay tuned for more information on the Grand Opening celebration to be held in December. Checkout the Legacy Diamonds Jewelers Facebook page here.